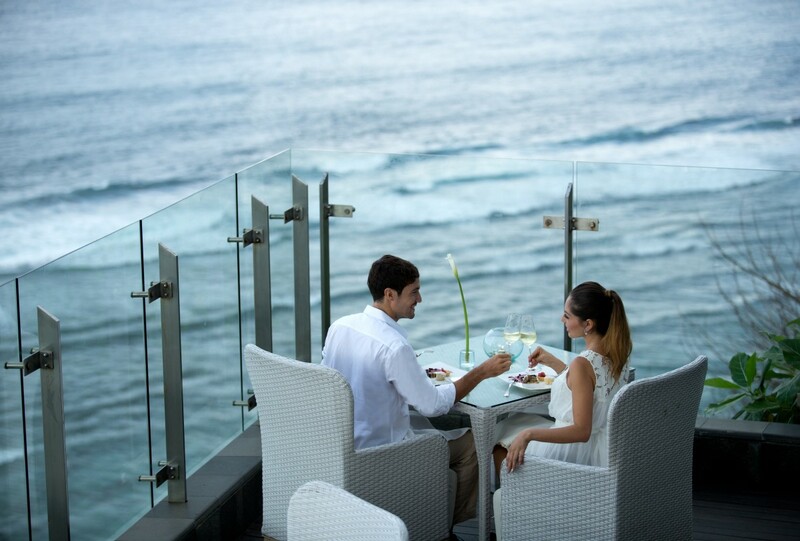 For a romantic dinner by the cliff edge to mark this year’s Valentine’s Day with your loved one, Banyan Tree Ungasan offers a special promotion at their signature Ju-Ma-Na Restaurant. Sitting on the cliff edge on the southern tip of Bali, Banyan Tree Ungasan is an escape from hectic everyday routines into a space of pure white beaches, stunning blue waters and exceptional views of the Indian Ocean. The luxurious, all-pool villa resort seeks to be the ultimate destination for relaxation and rejuvenation, adorned with distinct Balinese touches that shapes up for an authentic experience. The Banyan Tree Ungasan, Bali boasts an extensive choice of restaurants made to fit any kind of occasion and every palate. From international favorites in a casual setting at their Bambu Restaurant, to a selection of Bali’s special and unique flavors at Tamarind Restaurant, guests are treated to gourmet experiences that also makes for meaningful connections. Ju-Ma-Na Restaurant and Bar is the perfect vantage point to admire the Indian Ocean, but it’s also the choice for specialty cocktails and delicious French cuisine with a Japanese twist. Promising an inventive gourmet meal of French cuisine with a Japanese twist, guests are invited to awaken their senses through this incomparable taste for a romantic night at the resort’s signature restaurant. 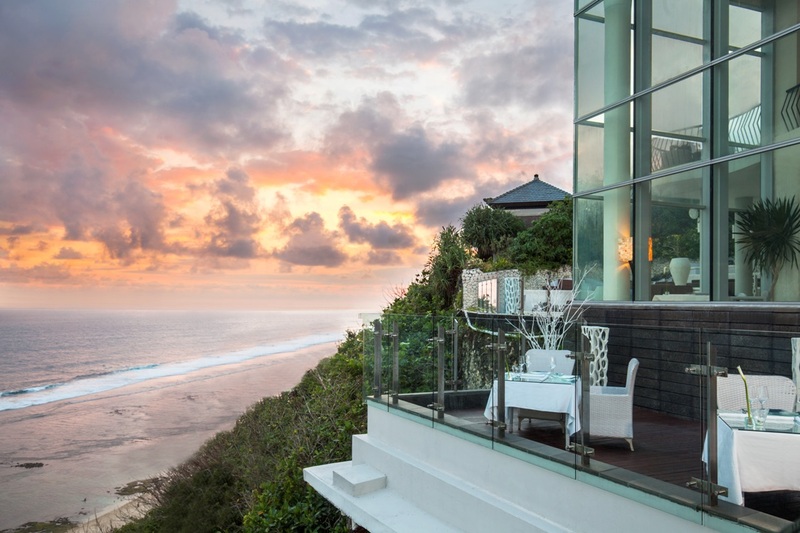 Banyan Tree Ungasan is a sanctuary for couples in love: under the glittering night sky and seated high on Bali’s southernmost cliff, a warm evening of romance awaits. Spend your evening of love celebration at Banyan Tree Ungasan’s Ju-Ma-Na Restaurant with their special Valentine’s Day promotion, priced at IDR 2,200,000++ per couple. For more information and reservations, email jumana@banyantree.com or call +623613007000.